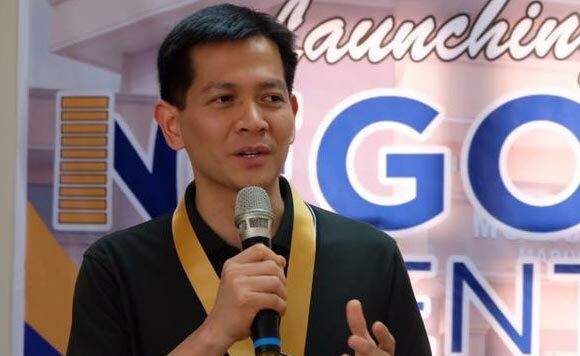 Bataan 2nd District Representative Jose Enrique “Joet” Garcia on Friday thanked President Rodrigo Duterte for signing into law the legislation creating the Bataan High School for the Arts. “The Bataan High School for the Arts (BHSA) will soon rise in Bagac! Thank you President Duterte for signing Republic Act No. 11190!” Garcia said on his Facebook account. A copy of the law showed it was approved by Duterte on Jan. 10, 2019. According to the law, the school shall be administered and supervised by the Department of Education, in coordination with the National Commission for Culture and the Arts and the Cultural Center of the Philippines.